It is hard to believe this vibrant city filled with skyscrapers was once a small fishing village. A lot has changed over the decades and there’s a delicate balance of the old and the new order in this metropolitan. Dubai is renowned for its world-class shopping – it has the largest shopping mall in the world. It also has the world’s tallest building, a spectacular Grand Prix and man-made islands. 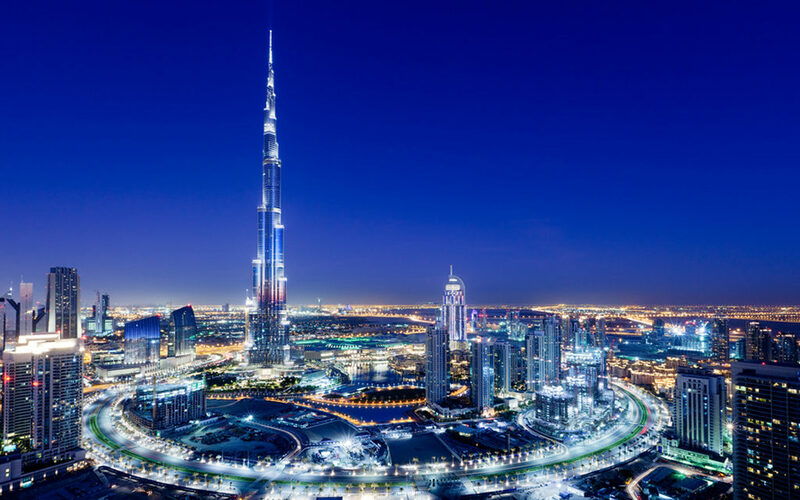 With this travel guide you will be able to explore Dubai’s main attractions and things that you can do with you family or friends when visiting this great city. There’s so much traditional as well as historical culture embedded in this futuristic metropolitan. A lot has been done to make Dubai one of the most interesting tourist destination sites in the world. From swimming in spectacular beaches to riding camels in untamed deserts, a tourist is certainly spoiled for choice! It’s always hot in Dubai, no matter what day you chose to visit this city. It is advisable to plan a visit from late November all the way up to Mid-March since it gets hotter in July and August. Unless you intend to extremely test your endurance, avoid walking in this city. Use metered taxis or the Dubai metro-trains as your mode of transportation. 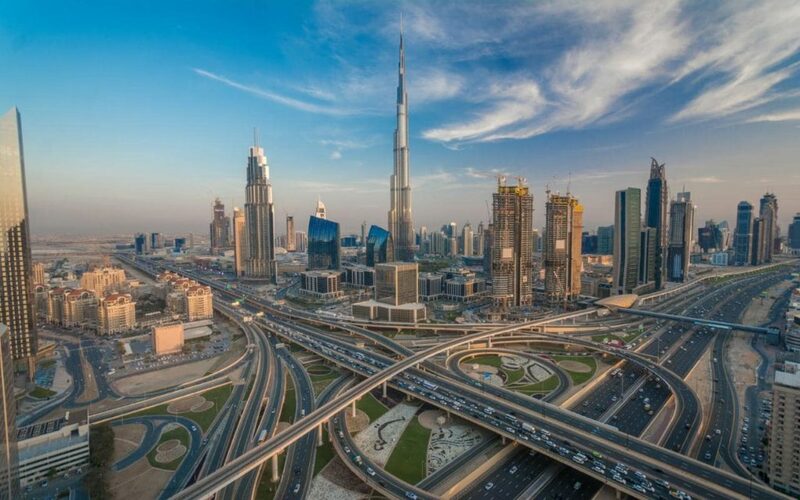 There’s also a $3 mandatory flat transportation rate and you can chose to use a “gold class” taxi or even the “ladies only cab service.” The good thing with “gold class” cabs is that you are able to visit most of the popular neighborhoods in Dubai. It is important to know that Dubai is mostly shut down during Ramadan, so you need to keep up with their calendar as the dates of the holy month normally change each year. Since people are fasting, most restaurants are normally closed. In addition, eating, smoking or drinking publicly is prohibited during Ramadan. If you want to go sprawling out in the morning or perhaps swim along the beach, then this is the best beach to visit. Like many other remarkable cities, Dubai is a leader in sky scrappers. In fact, the Burj Khalifa is the tallest building in the world. Touring the first seven floors is free for tourists but you’ll be required to pay as you go further up. You will definitely love Dubai’s waterpark especially if you are visiting with the kids. A nice place where you can just have a relaxing afternoon stroll, especially on the weekends. Definitely worth a visit during your stay.